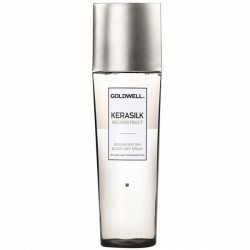 Kerasilk There are 41 products. 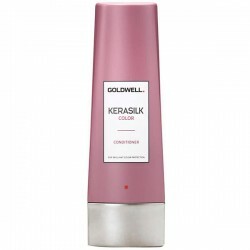 Kerasilk Color Conditioner moisturizes and conditions while enhancing color brilliance. 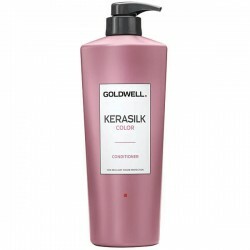 Preserves color for maximum brilliance, vibrancy and color depth within the Kerasilk range.Protects color from premature fading through frequent washing and UV exposure. 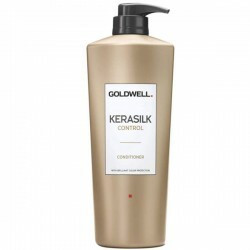 Adds moisture and conditions for beautiful, shiny hair. Adds moisture and deeply conditions for healthy looking hair and long lasting color depth and brilliance. Preserves color for maximum brilliance, vibrancy and color depth within the Kerasilk range. Protects color from premature fading through frequent washing and UV exposure. 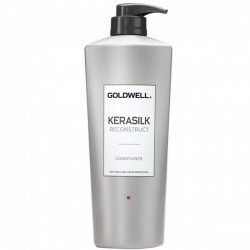 Goldwell Kerasilk Color Structure Balancing Treatment - Goldwell Kerasilk Color Structure Balancing Treatment evens out hair structure for a balanced color penetration from regrowth to tips. • With Keratin and Tamanu Oil. 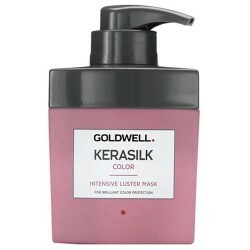 • For color-treated hair. • Seals in color and provides brilliant shine. • Softens and conditions. 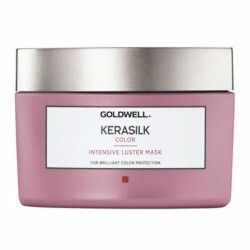 Goldwell Kerasilk Color Intensive Luster Mask adds moisture and deeply conditions for healthy looking hair and long lasting color depth and brilliance. 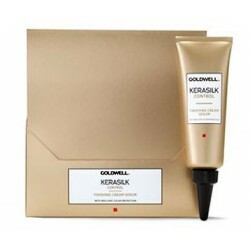 Preserves color for maximum brilliance, vibrancy and color depth within the Kerasilk range. 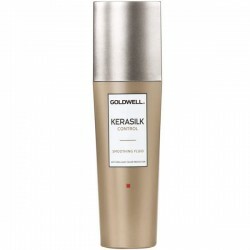 Protects color from premature fading through frequent washing and UV exposure. Conditions, smooths and tames while providing extra manageability to deliver beautiful hair transformations. 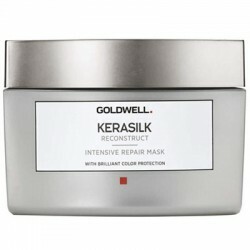 Keratin and lightweight silk structural support and color protection. 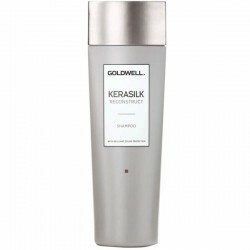 The new Goldwell Kerasilk is the forefront of luxury hair transformation of hair beauty, strength, and protection. 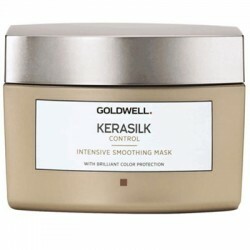 Kerasilk Control Intensive Smoothing Mask offers extra rich care that is not too heavy and smooths hair for long-lasting hair manageability, control and shine. 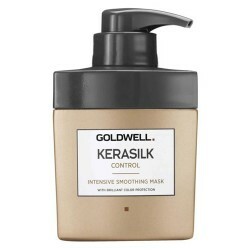 Goldwell Kerasilk Control Intensive Smoothing Mask tames and calms overall hair structure. 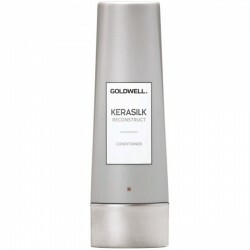 Goldwell Kerasilk Control Smoothing Fluid - Instantly smooths and tames while providing heat protection. Offers improved combability, control and shine for your hair. Provides humidity and heat protection. 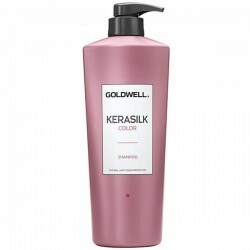 With engineered Keratin, lightweight silk and Glyoxylic acid.For unmanageable, unruly and frizzy hair.Seals in the effect of the KERASILK KERATIN TREATMENT and minimizes odor.Provides heat protection. Additional conditioning for every day combination of moisture and healthy feeling hair. 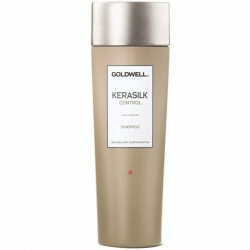 For hair damaged from over-processing, hot tools or environmental influences and lacks softness and shine. Provides lasting moisture and protection from recurring dryness which fortifies, reconstructs and enhances hair resilience. For hair that is damaged from over-processing, hot tools or environmental influences and lacks softness and shine. A light spray with two phases for care and shine. Detangles and gives instant combability. 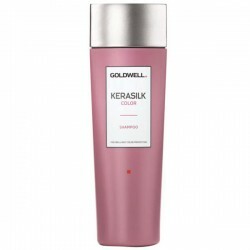 For use if your hair is damaged from over-processing, hot tools or environmental influences and lacks softness and shine. Additional conditioning for every day combination of moisture and healthy feeling hair. A great hair care product if your hair is damaged from over-processing, hot tools or environmental influences and lacks softness and shine.